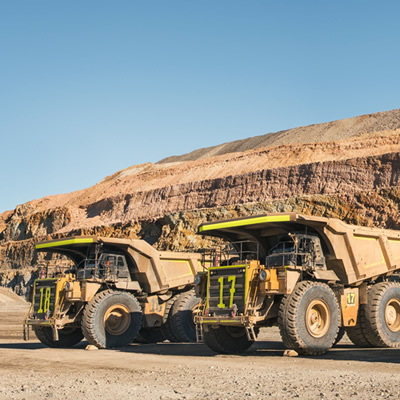 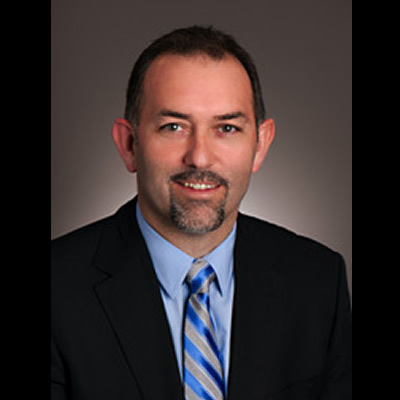 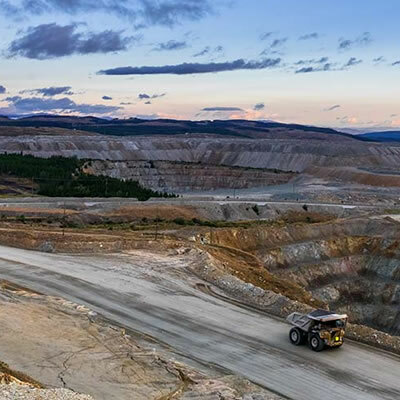 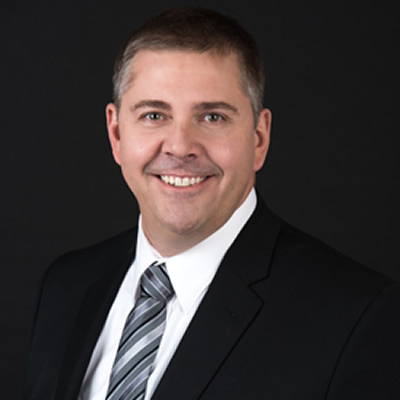 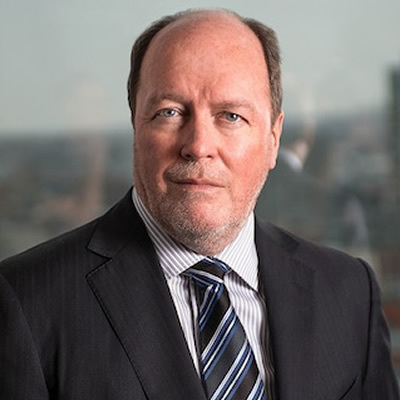 March 2019 by Blair Claflin, Director of Sustainability Communications, Cummins Inc.
Mr. Winsor brings to the role nearly 30 years of operations and corporate experience in the mining industry in the areas of human resources and procurement. 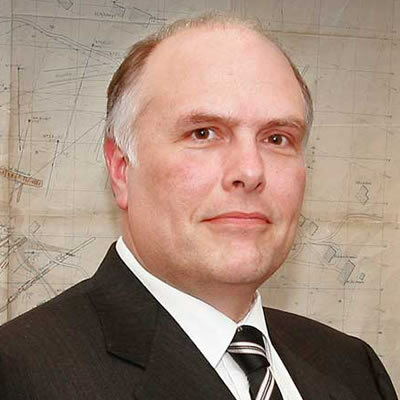 Mr. Vézina is a mining engineer with over 17 years of experience in mining and has extensive experience in open pit and underground operations. 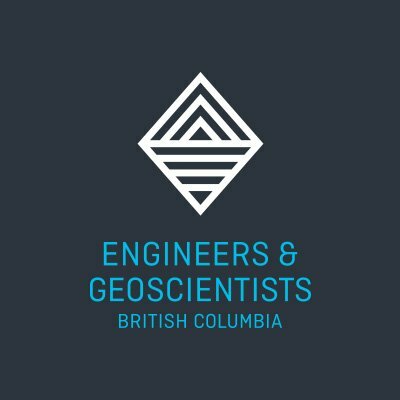 Engineers and Geoscientists British Columbia has elected a new President and Council for the 2018/2019 term. 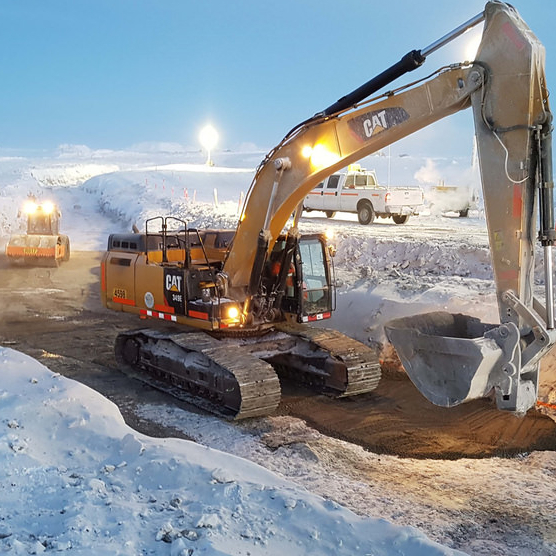 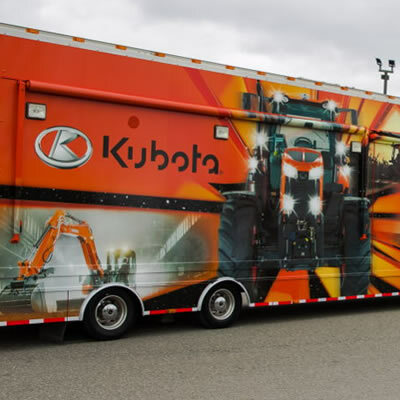 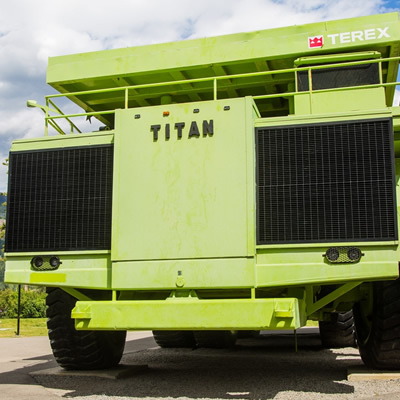 Canada’s largest Inuit-owned heavy civil earthworks and mine construction contractor celebrates 25 years in business. 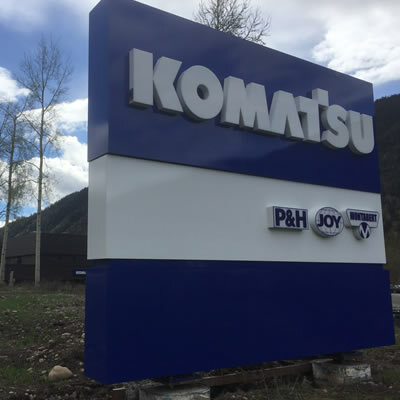 Komatsu in Sparwood has successfully merged four separate operations and buildings into one newly updated, modern facility. 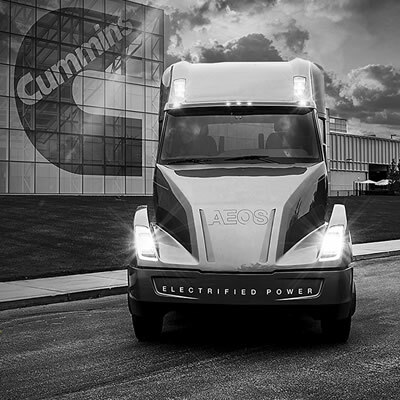 The company’s success in Canada is behind its decision to build a new facility that will host its head office, warehouse, training areas and more. 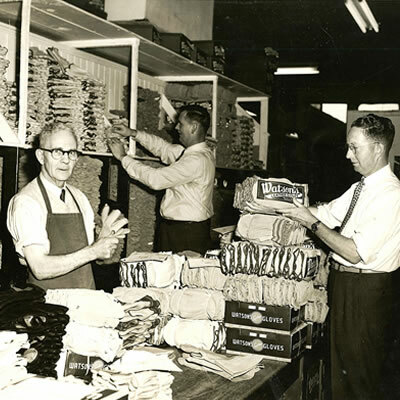 Watson Gloves manufactures over 2,300 styles of gloves ranging from household cleaning and gardening gloves to heavy-duty protection at mining operations. 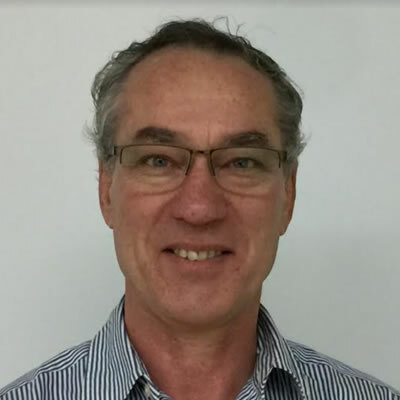 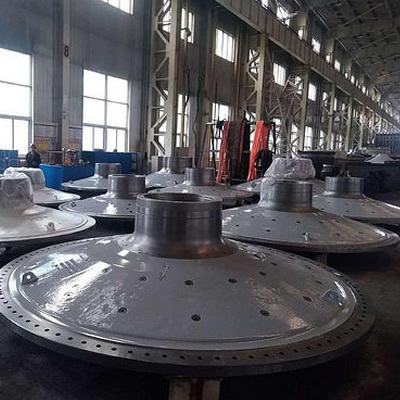 Based in Melbourne, Australia, Clean TeQ is a leader in metals recovery and industrial water treatment. 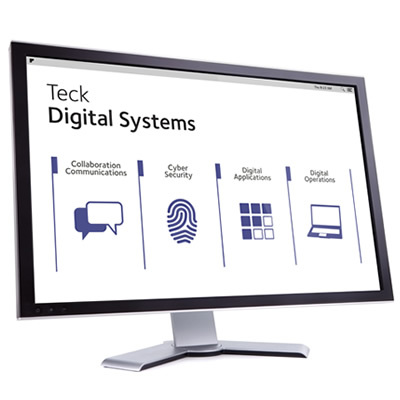 Mr. Ruberg is officially appointed as Vice President, Teck Digital Systems and Chief Information Officer. 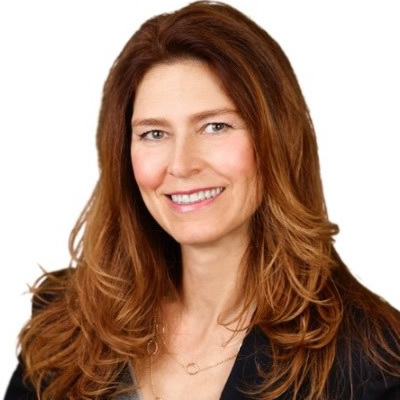 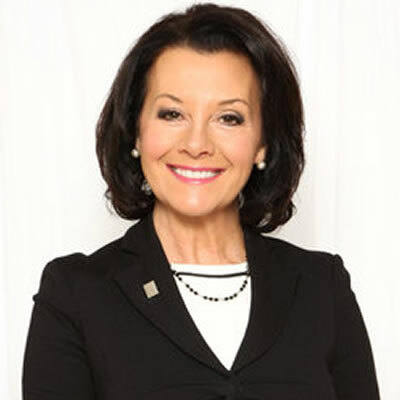 Ms. Hamlyn has been with CIM since 2007, first as Editor-in-Chief of CIM Magazine and then Direct Director of Communication, Publications, Web and IT. 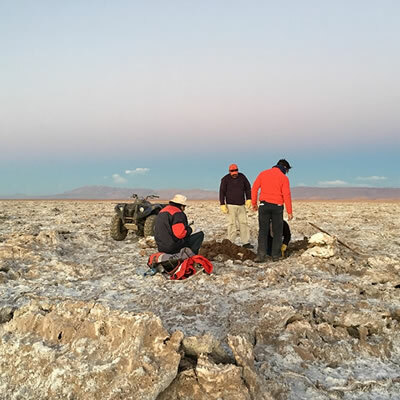 Argentina Lithium & Energy Corp is focused on acquiring high quality lithium projects in Argentina. 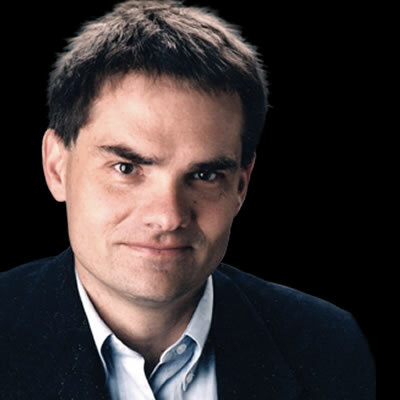 Editors at Mediacorp, Canada’s largest publisher of employment periodicals, grade employers on eight criteria.